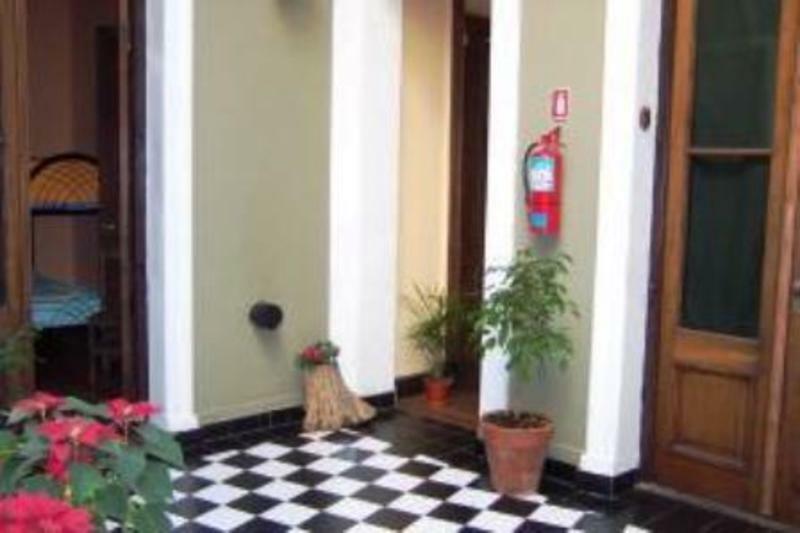 La Taba is an old restored house for travelers from all over the world, prepared to give them the best facilities and services. La Taba is an indigenous rural game that in tango slang means Luck o Destiny. We feel our hostel must be called like this because La Taba is your destiny in Buenos Aires and it’s lucky for us to have you as a guest. Cancellation policy: 10 days before arrival. In case of a late cancellation or No Show, you will be charged the first night of your stay. Check in from 12:00 . 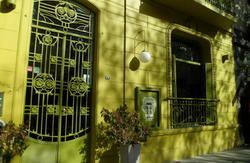 Few minutes on foot is Palermo Soho and the best outlets and also leather factories. There are also a dozen means of transport which involve the most interesting places of this capital city.